john4jack (Corvallis, Oregon, United States) on 12 January 2015 in Cityscape & Urban and Portfolio. I like the fade-away quality of this fine bridge image. I like the degree of obscuring in the distance compared to the detailed closer part of the bridge. Beautifully composed image ... 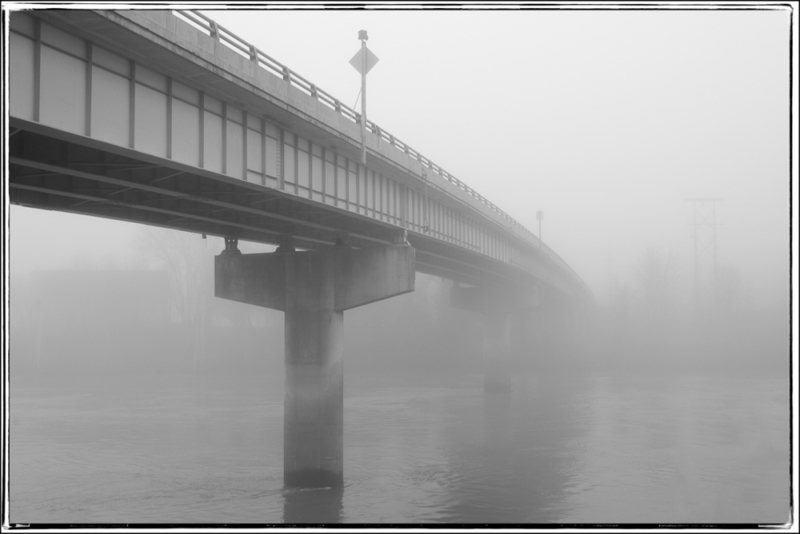 I like how the bridge vanishes into the misty background ! That is an excellent shot. I love the way it fades away.